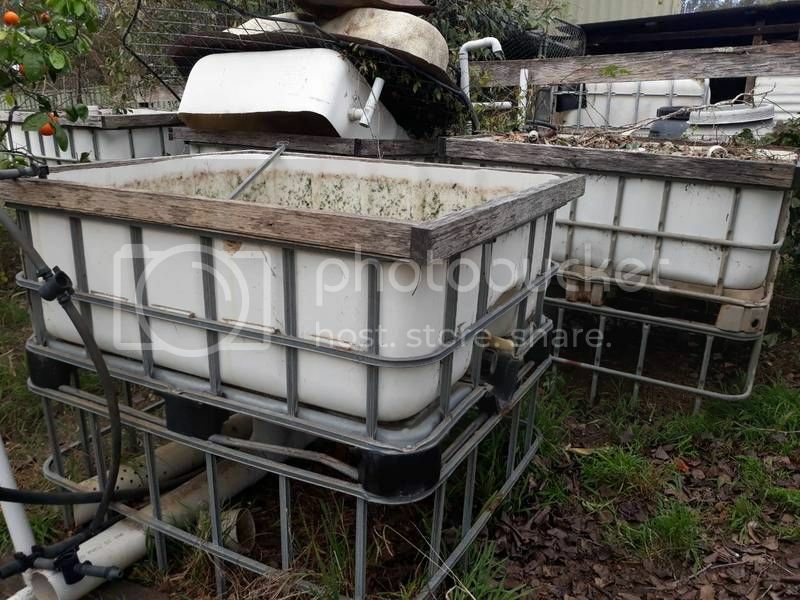 4 half IBC grow bed for sale | Practical Aquaponics Discussion Forum. 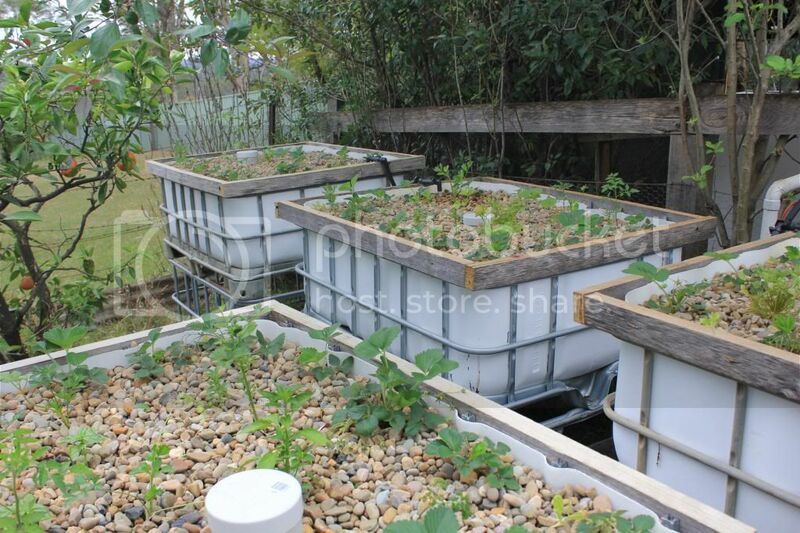 A place to discuss every aspect of Aquaponics. 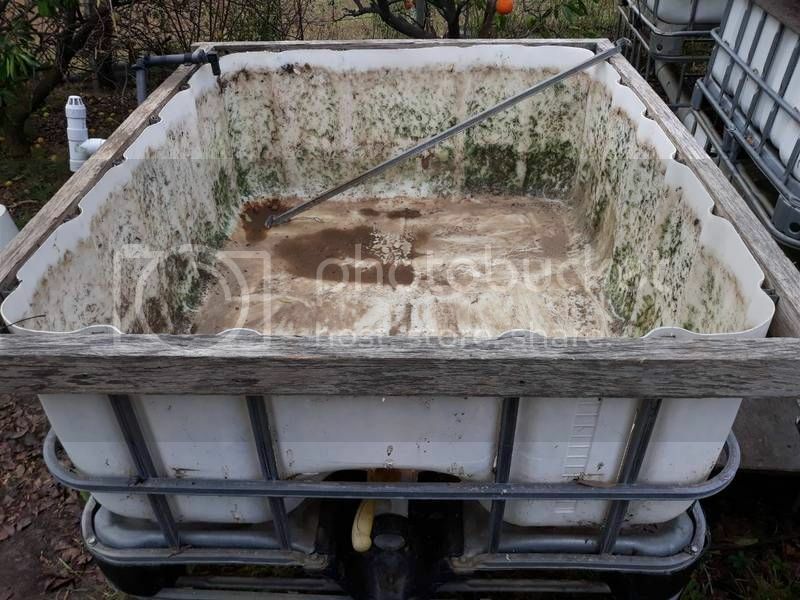 Discussion in 'For sale - Lost - Found - Wanted - and such stuff.' started by jerrys_bus, Jul 16, 2018.